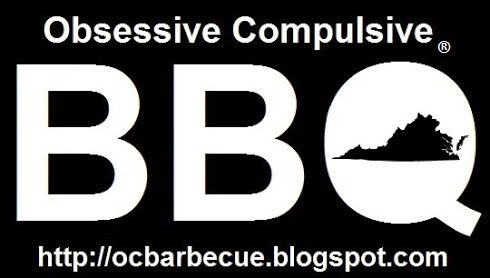 Obsessive Compulsive Barbecue: One Mile Long Barbecue Pit! One Mile Long Barbecue Pit! That's a lot of meat and it required a lot cooking space. In fact, the most impressive thing about the barbecue was the part that everyone seems to leave out of the story: the barbecue pit. It was a hole dug in the ground that spanned one mile! J. C. Walton. 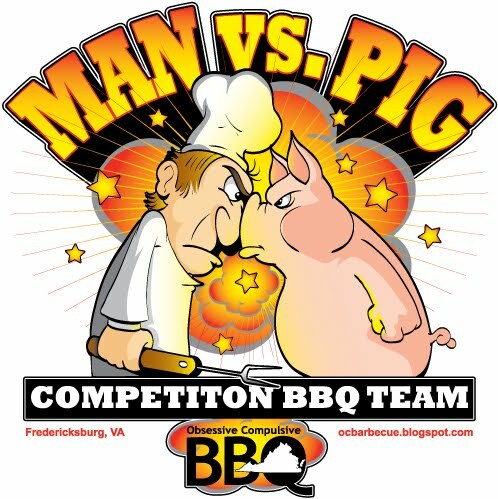 "You know it takes about 30 hours to barbecue meat properly," McCann explained. "A mile long trench over which the carcasses will roast was reported complete today and work on emergency houses and tents to house overflow visitors estimated to exceed two hundred thousand are under way," he said. "It will be the biggest feat in the history of the world of its kind," continued McCann, "and it's going to go off like clock work. On the morning of January 7, there will be more than one thousand carcasses all nice and brown awaiting consumption by the hungry hordes. A trainload of wood is expected in soon and a carload of pepper has been ordered. I'll see the pepper is used with discrimination and there will be a feast of beef like your mother used to cook." Thirty meat cutters, 1000 waiters, 52 fire handlers and 500 assistant chefs will prepare the feast.